Choose the colour and clarity of the centre diamonds and sidestones separately above. 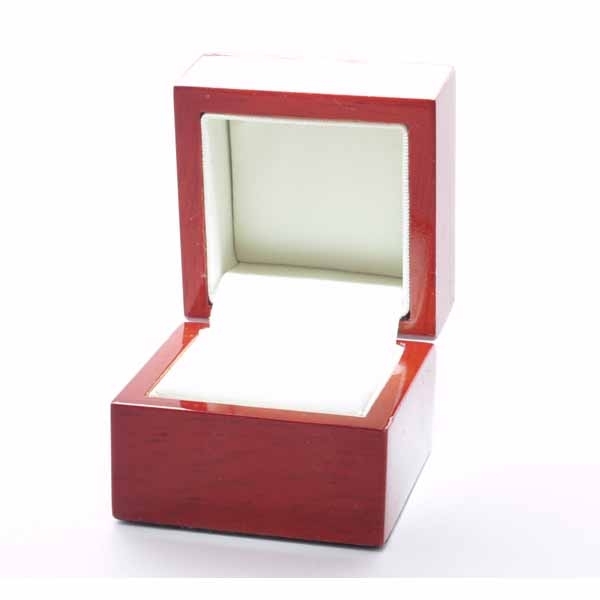 Each ring comes in a high quality wooden box. Made in Germany, Hallmarked in the UK with a 30 day Moneyback Guarantee and FREE Delivery. 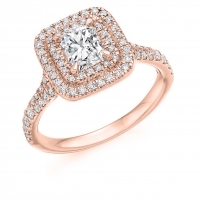 If you require a ring sizer leave the option set to Yes on "Do you need a ring sizer".